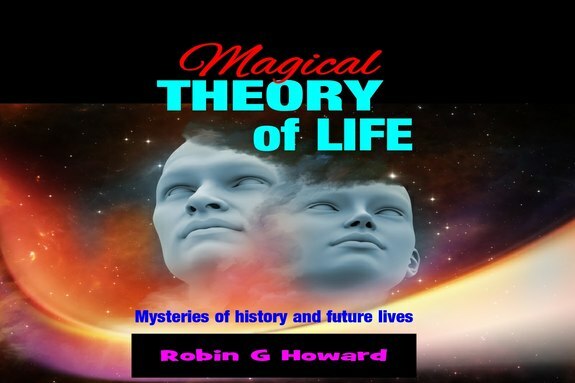 Read how to understand YOUR life, history, and the future. Are YOU a READER with an OPEN MIND as YOU and LIFE TRAVEL IN THE FAST LANE? Your mind will become richer if you love the unusual, the mysterious and the enchanting in this pragmatic physicality. 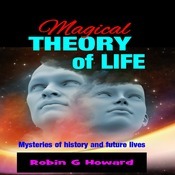 The result of reading this book will change your thinking, and I hope you will agree with many items contained within. See the amazing timeline history chart of Homo sapiens using a dialogue of one with their inner self in the potted history section. Follow the dialogues of YOU talking to YOUR INNER SELF about subjects of life, mind, body and spirit. An explosive fragmented version of 3000 years exists in the potted history by the ineptitude and lack of facts of the historians. Science is part of divinity based on mathematics as humanity struggles to emerge spiritually. Time limits space travel, but inner worlds are soon to be discovered by humans to reveal our eternal purpose without earthly theology.